Cruise along the Great Plains for miles on end when you finance a new 2019 Honda Insight. 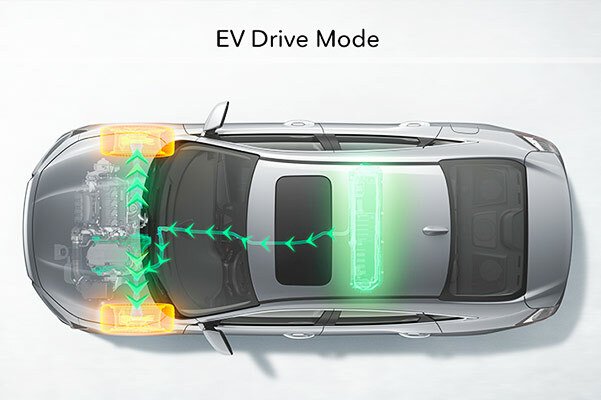 Buy or lease this new Honda hybrid sedan at Honda of Olathe and you’ll benefit from eco-friendly performance that’s designed to keep your drives moving forward. 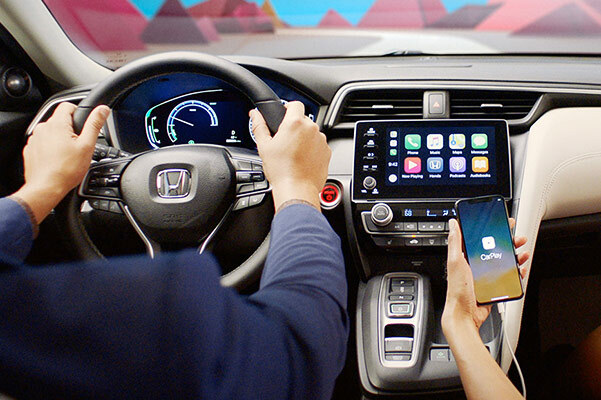 Take your next road trip knowing that the new Honda Insight interior comes packed with the latest Honda technology, meaning that you and your guests can stay both entertained and safe throughout your drives. Learn more about the 2019 Insight mpg ratings at our Honda dealership in Olathe, KS. 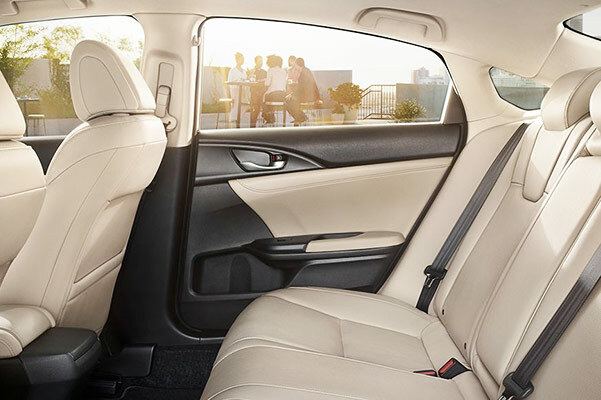 Get a feel for what the 2019 Insight Hybrid is like in action when you schedule a test-drive at our Olathe Honda dealer. 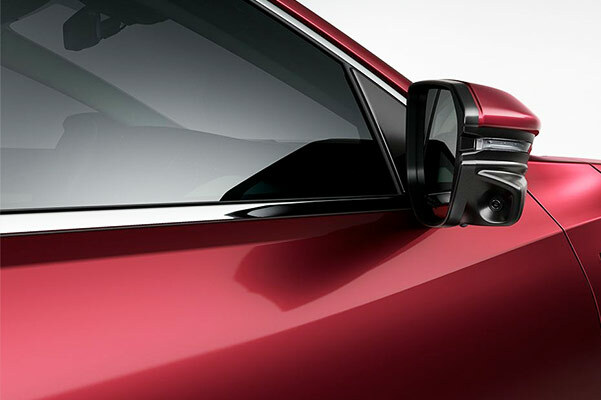 Explore the Honda Insight EX and Touring trims and learn about the 2019 Honda Insight specs when you visit Honda of Olathe!